Which Bosch Refrigerator style do you have? 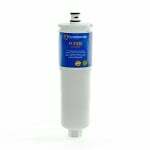 Bosch Refrigerator Filters install in your refrigerator and produce superb quality drinking water and ice directly from your refrigerator. 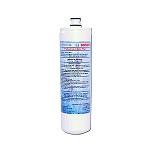 Bosch refrigerator cartridge filters remove chlorine and other contaminants that may be in your water. 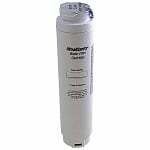 Replace your Bosch refrigerator filter cartridges every 6 months. 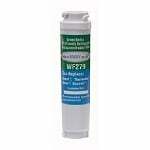 The Supco WF299 is the compatible Replacement for the Waterdrop WD-644845. 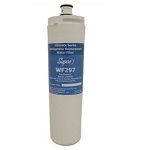 The Supco WF297 is the correct Replacement for the Waterdrop WD-640565. 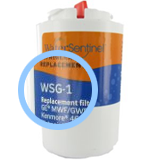 This is the Tier1 RWF1110 Compatible by AquaFresh.